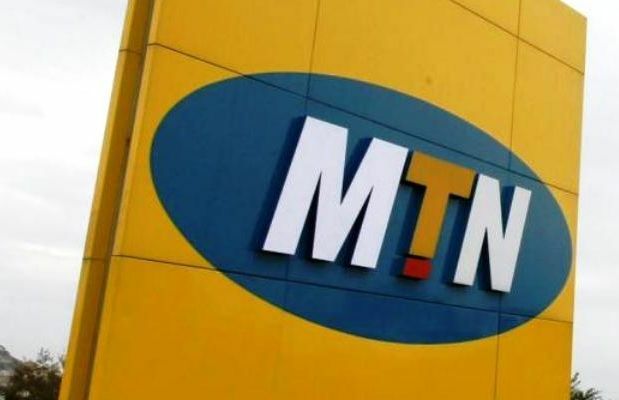 TechInAfrica – MTN Zambia in partnership with Kirusa has launched a new app in order to cut down the roaming costs. This innovative service helps Zambian customers who travel outside the country, either for business or personal purposes. Customers are able to use MTN Zambia number anywhere, including in the non-roaming partners’ areas. These virtual number can be used immediately once it’s activated and can also be used alongside the existing number. Customers are allowed to have a maximum of ten numbers that can be linked to business or a person. Moreover, those numbers can be used on any device. As a result, customers no longer need to bring more than one phone to use these multiple numbers. 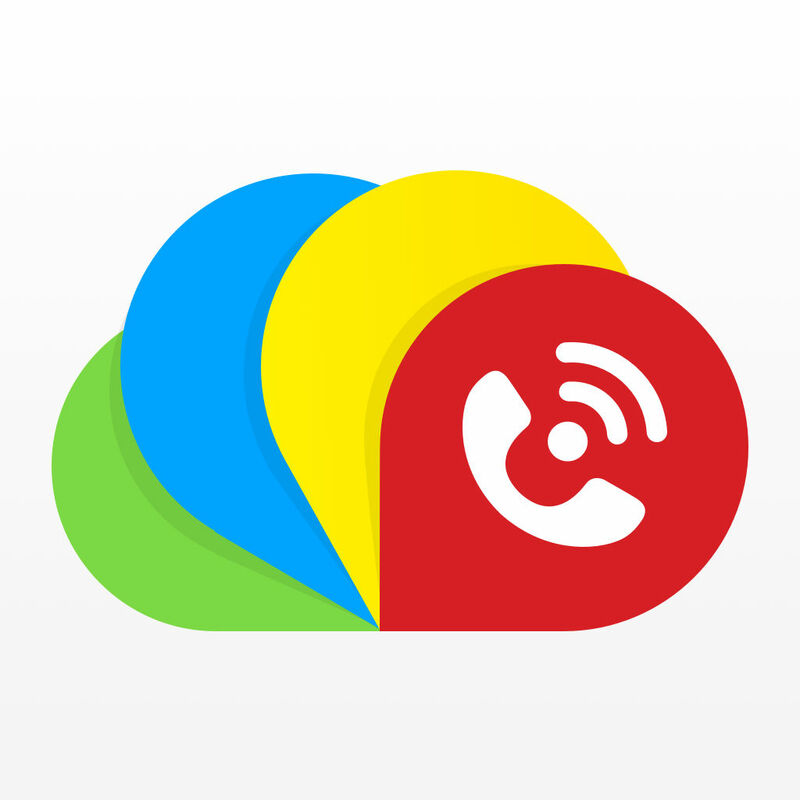 InstaVoice ReachMe app allows users to make and receive calls within the app by converting them into VoIP calls. This service helps users in the state of roaming, out of network, or on flight mode. InstaVoice ReachMe app would let its users receive a missed call alert or voicemail if a call remains unanswered. The feature can also be accessed within the app. What makes InstaVoice ReachMe app different from the other instant chat apps, like WhatsApp or Telegram is that both caller and recipient don’t have to install the app to be connected. For example, A call B’s regular phone number using the InstaVoice ReachMe app and B may have no idea that the call is coming from an app.